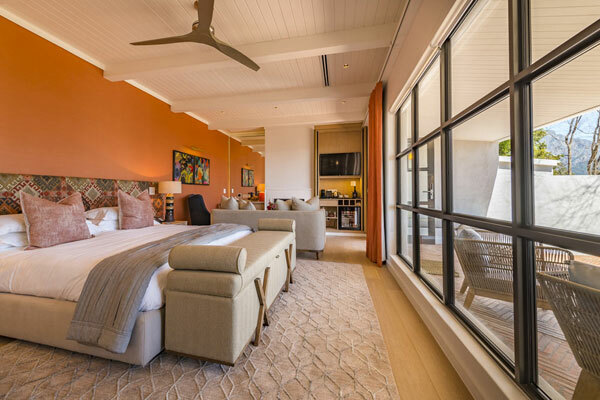 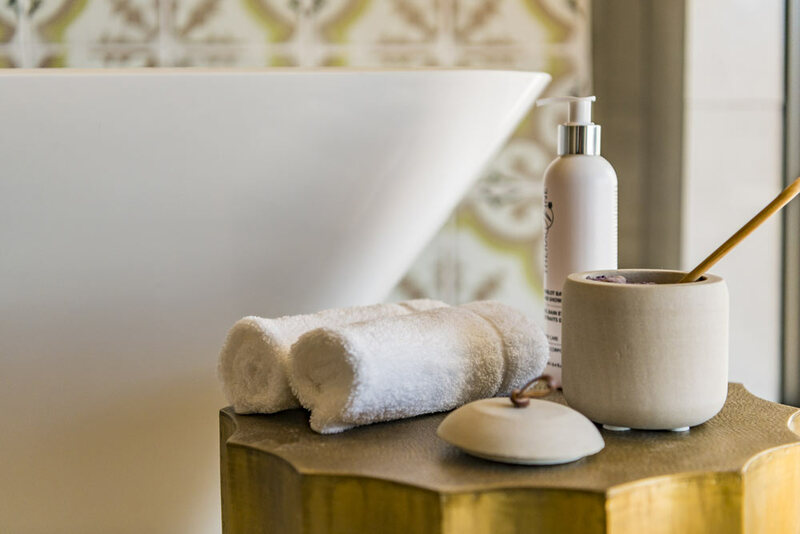 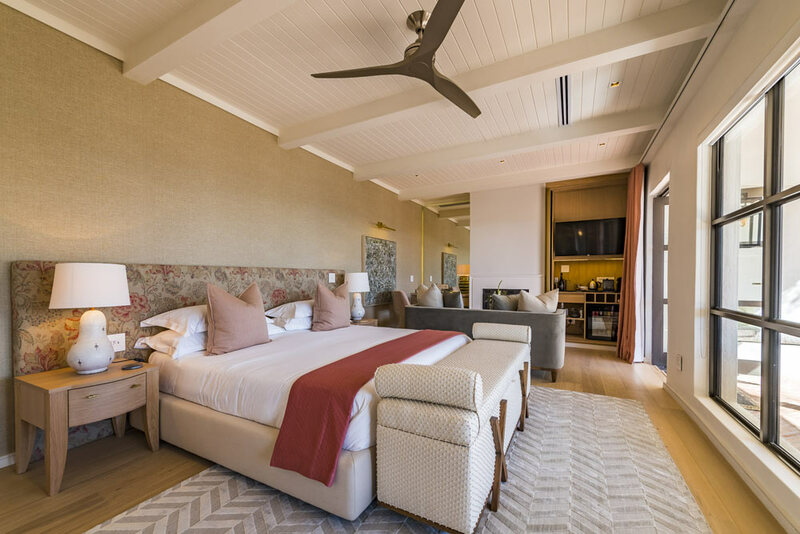 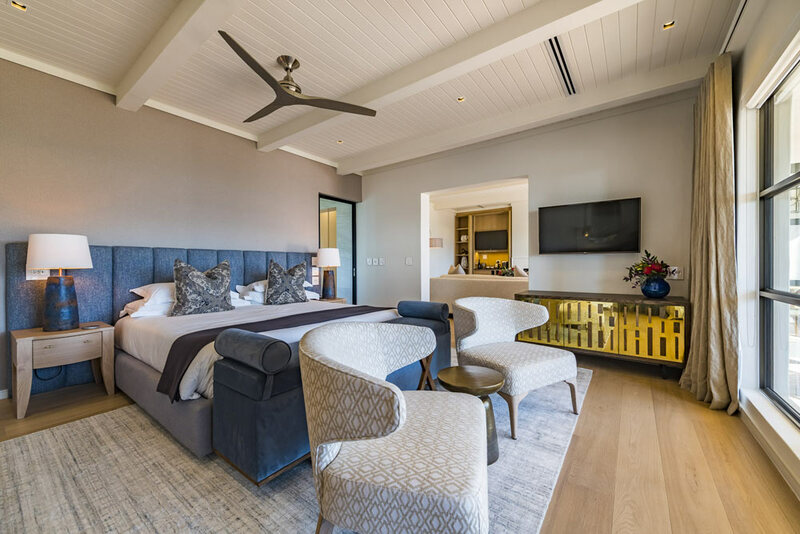 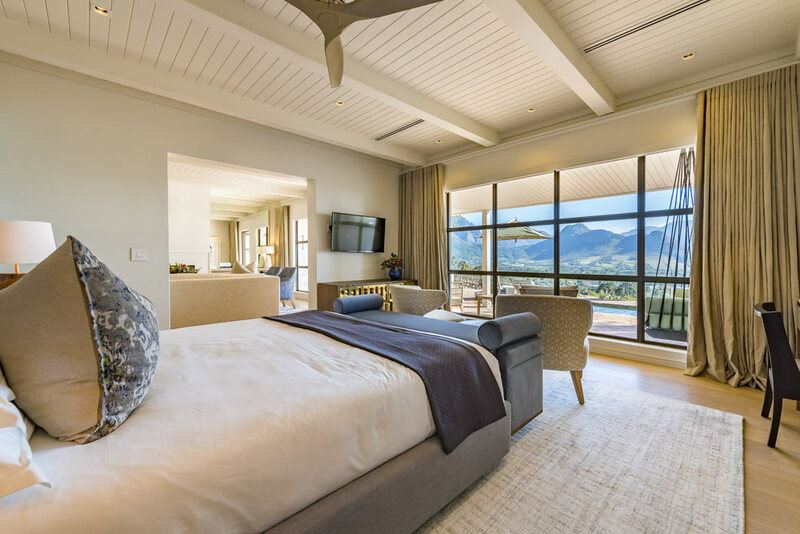 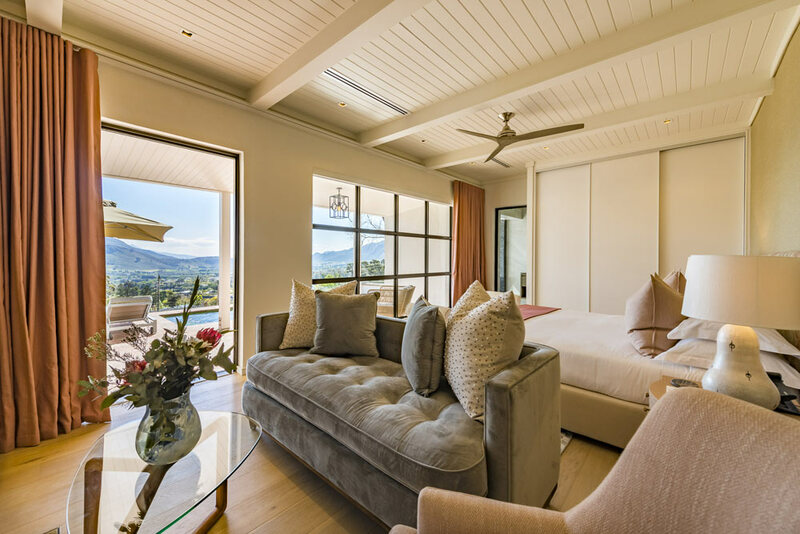 The newly renovated Vineyard Suites boast a contemporary, upmarket, modern and on trend look and feel, whilst the exterior of the Vineyard Suites are Cape Vernacular in style - keeping with the heritage of the wine farm and the area. 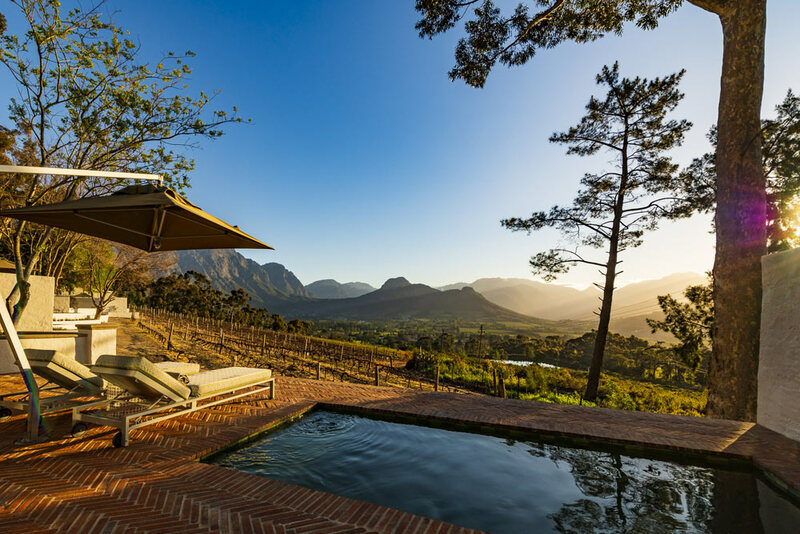 All of the Vineyard Suites step out onto their own private terraces with plunge pools. 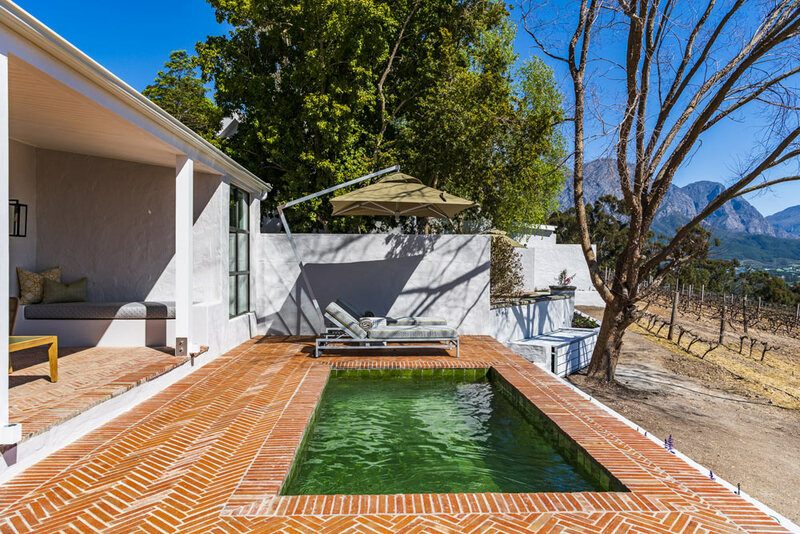 These too were refurbished and now offer guests built in day-beds on which to relax and savour the view. 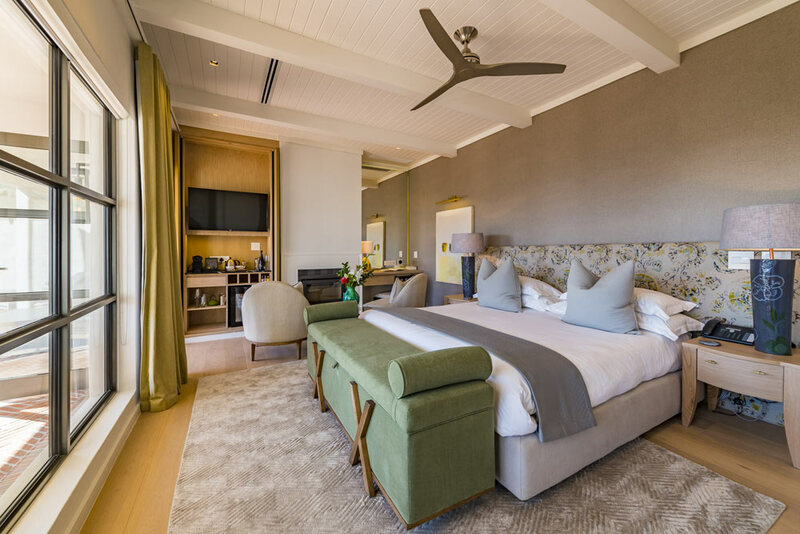 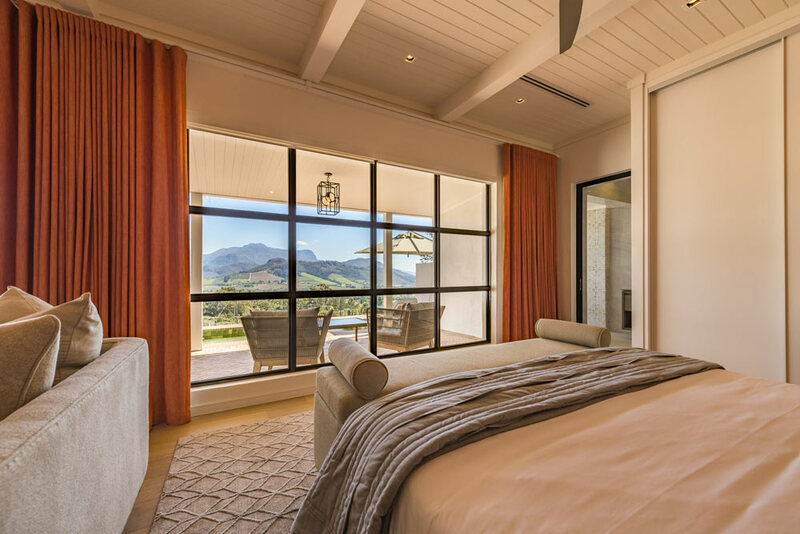 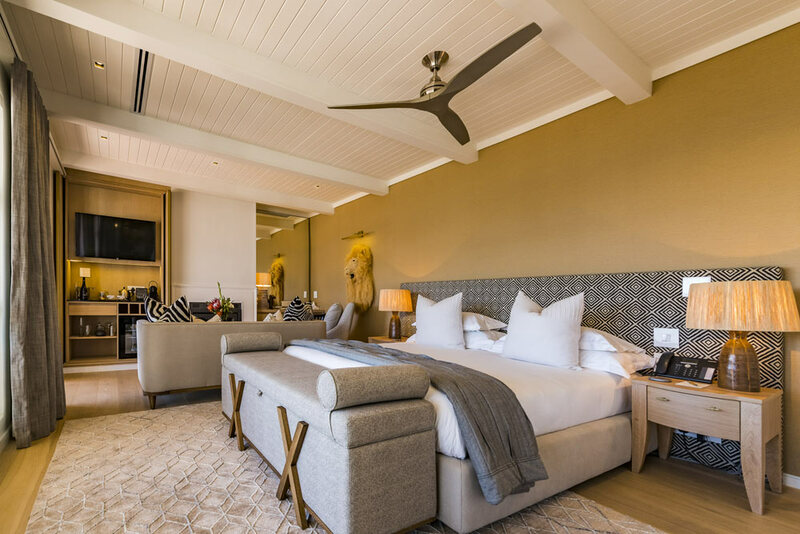 Inspired by the lush greenery of the vineyards that we cherish, this suite is the perfect winelands hideaway. 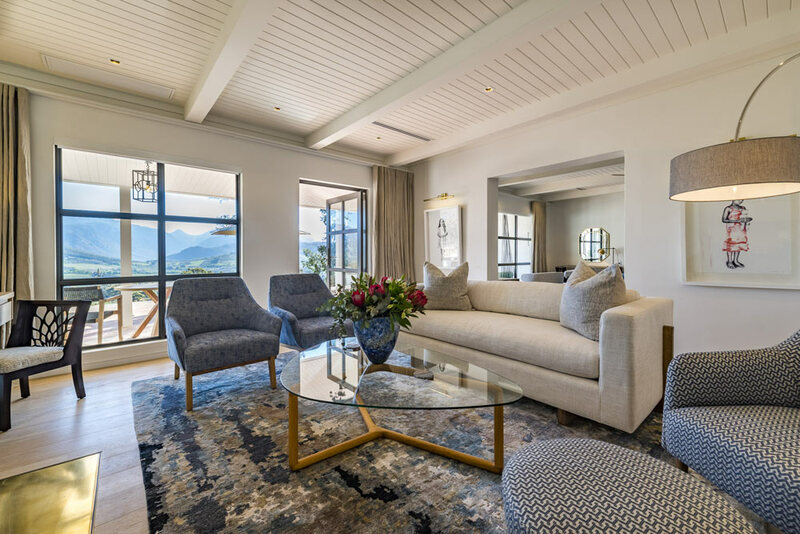 Panoramic views inspires travellers to enjoy the area while the fireplace invites guests to linger longer after a day of exploring. 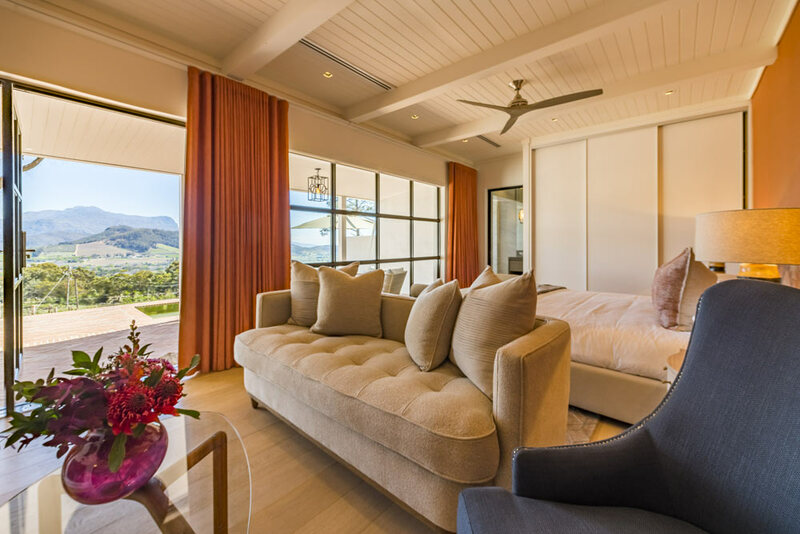 A moment for romance is reflected in the soft powder palette of this suite. 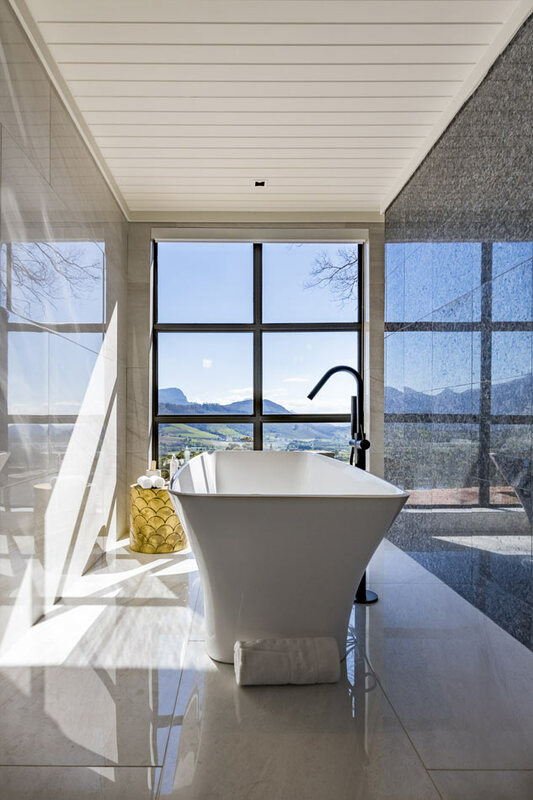 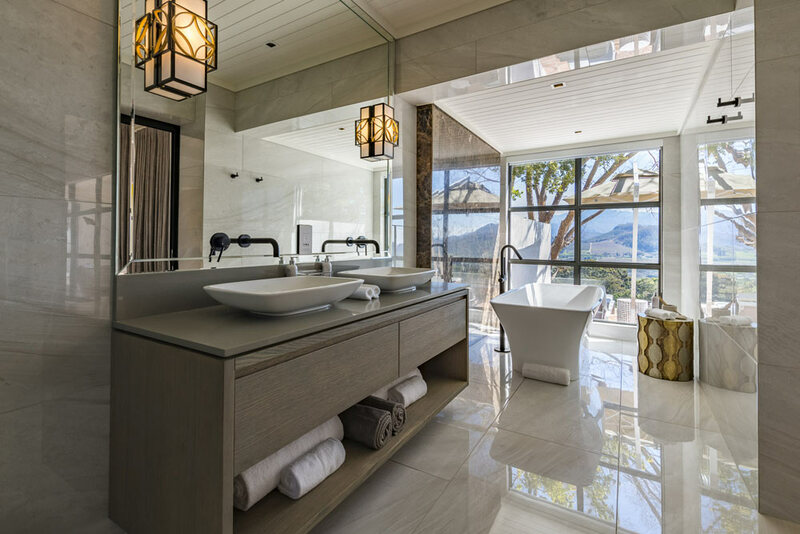 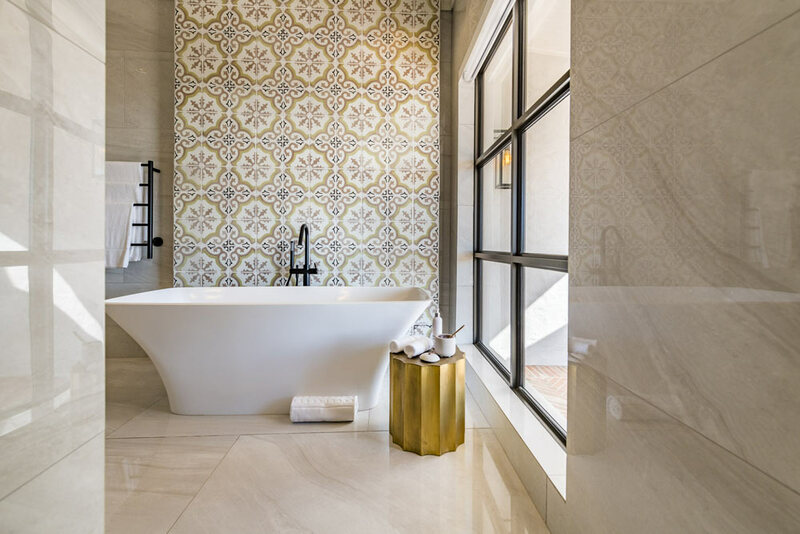 With a bath that overlooks the lush vineyards of the estate this suite if perfect to reconnect, recharge and re discover joie de vivre. 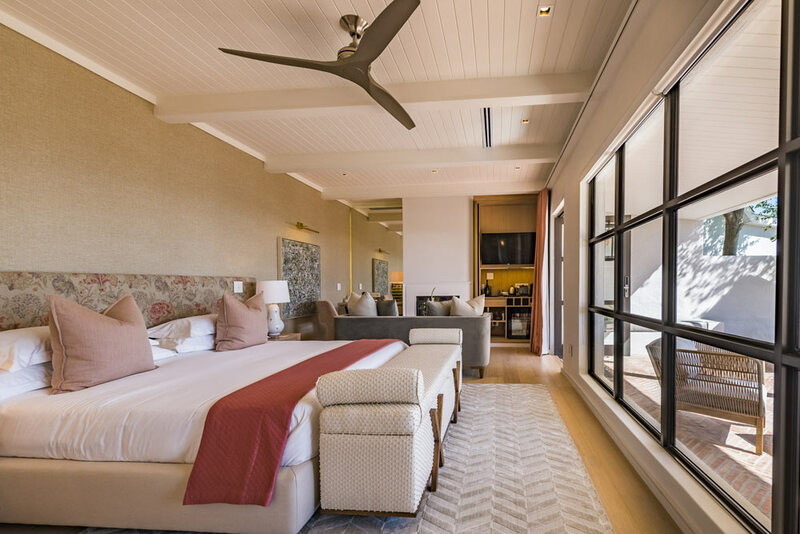 The wild continent and its joyous celebration of adventure and life is the inspiration behind the warm colours and design of this suite. 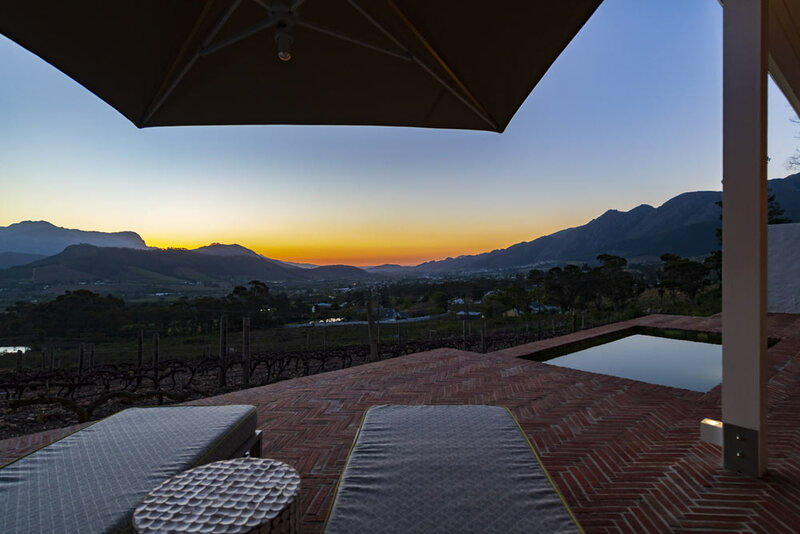 We are proud to call Africa your home and invite you to come and experience its many wonders. 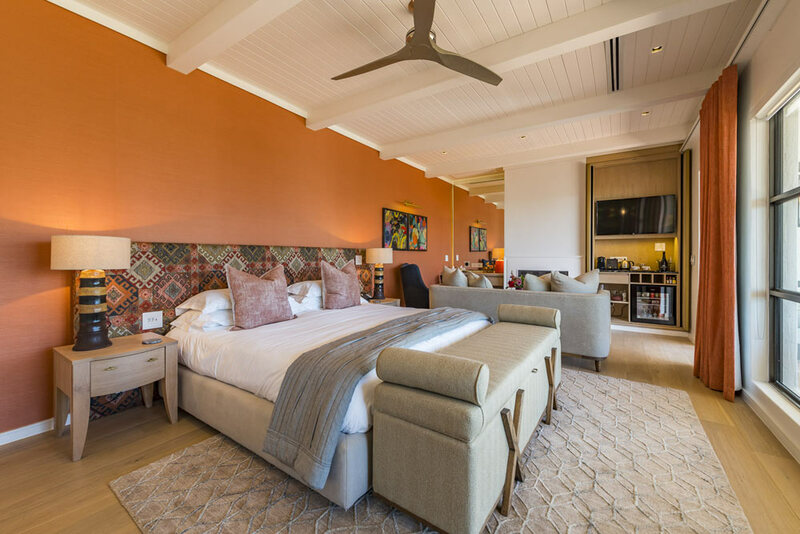 Morocco's alluring landscape and its famous spices markets is depicted in this suite. 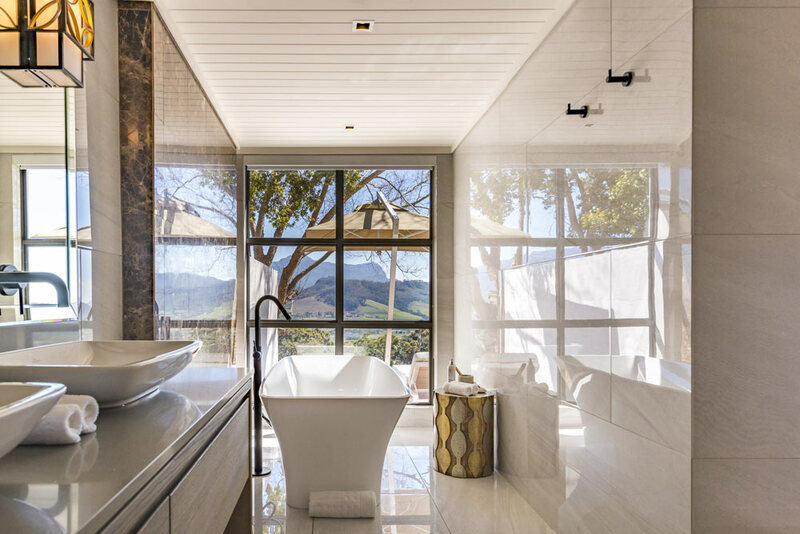 The bath overlooks the vineyards and invite guests to soak up beauty and emerge refreshed and revived in body and soul. 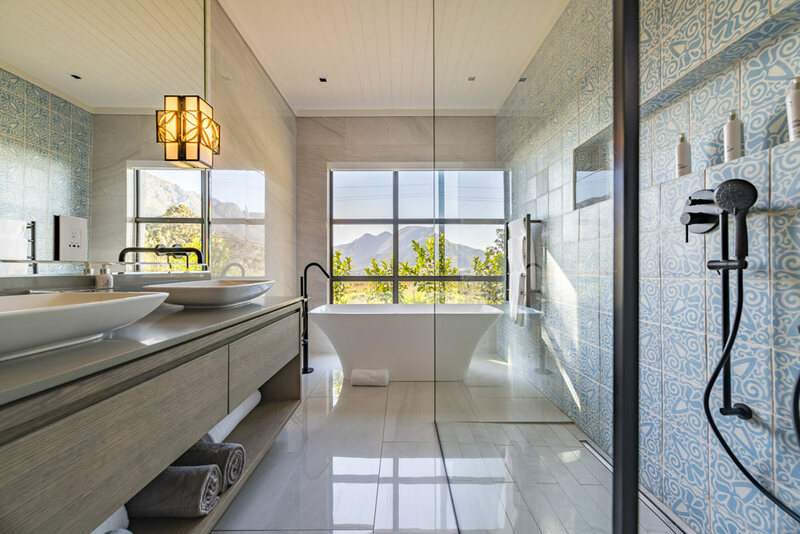 In a nod to the Huguenot heritage of Franschhoek, this suite reflects the blue colors of the lake of Geneva. 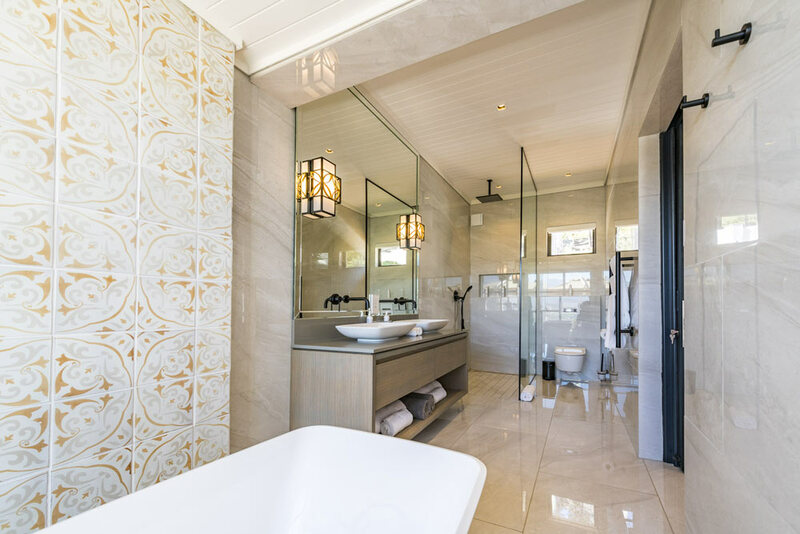 Elegant, subtle, the colour palette was inspire Monet’s watercolors. 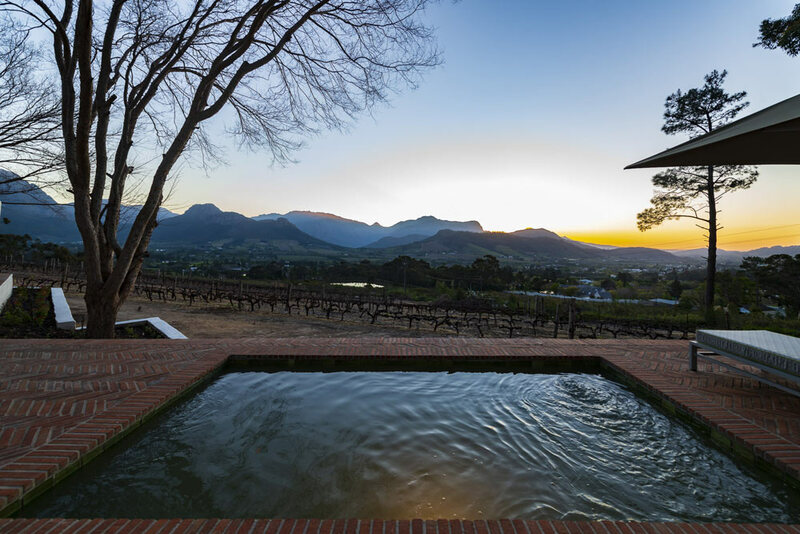 The ideal place to enjoy and celebrate the finer things of life. 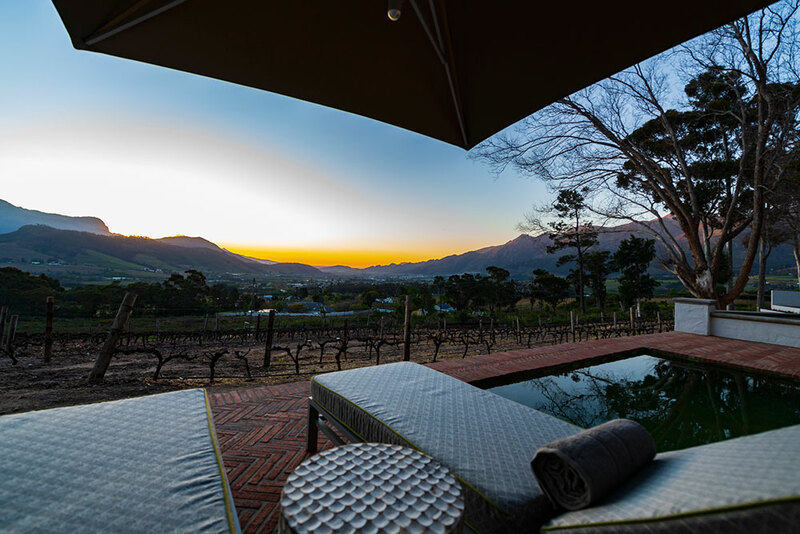 Thank you for requesting a booking at La Petite Ferme. 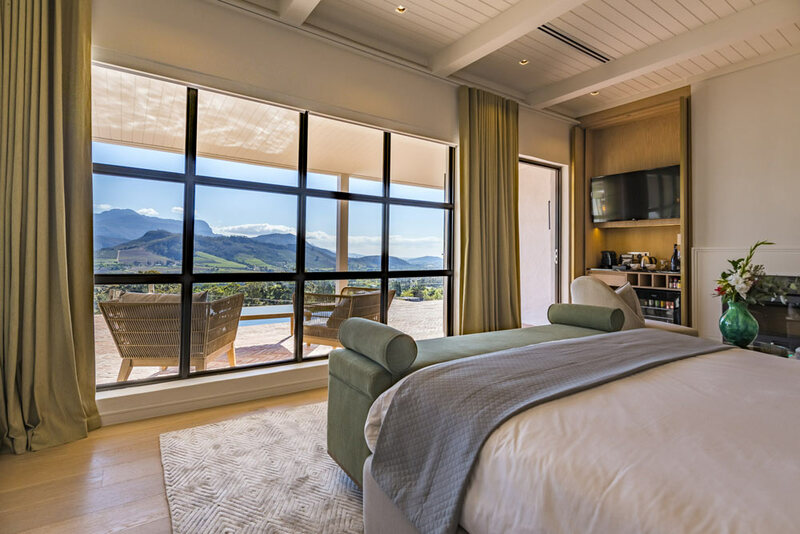 Once we have received your booking request we will confirm availability etc.